How do you thank your groomsmen for standing by your side? 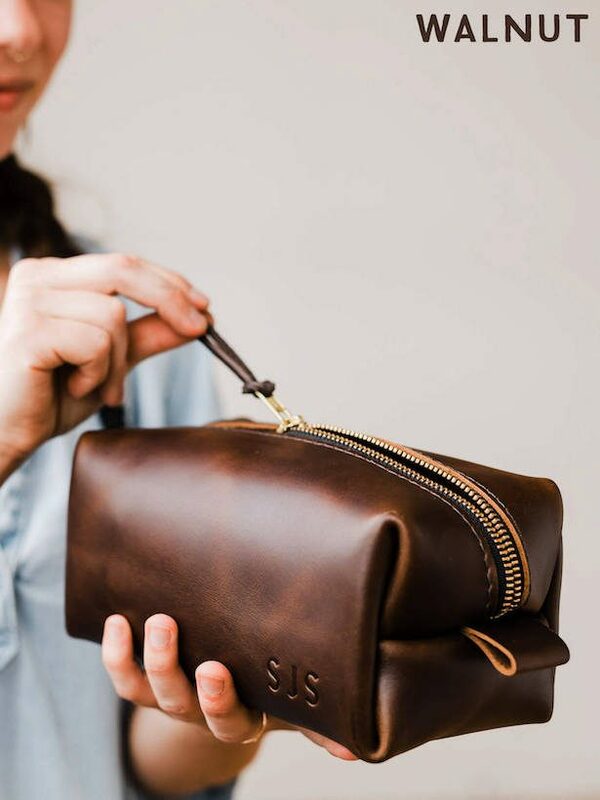 Give them a unique, personalized groomsmen gift to commemorate their role in your big day. 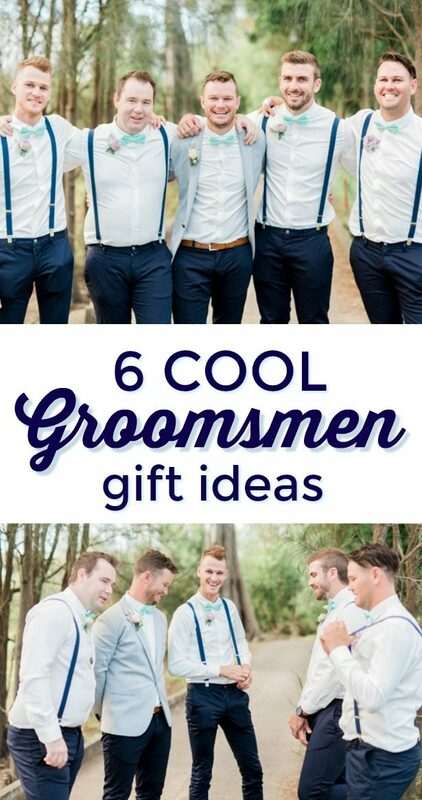 We have rounded up cool, affordable and unique groomsmen gift ideas you can buy now. A watch is probably one of the safes groomsmen gifts. I mean? Which guy doesn’t enjoy a watch. 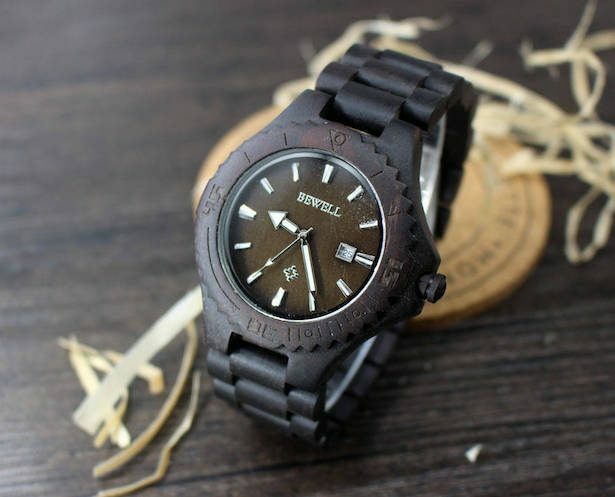 Take for instance this personalized Engraved Wooden Watch made of Black Sandalwood with portions of dark chocolate brown colors and chrome roman numerals. Buy it at GroomsmangiftsCo on Etsy. 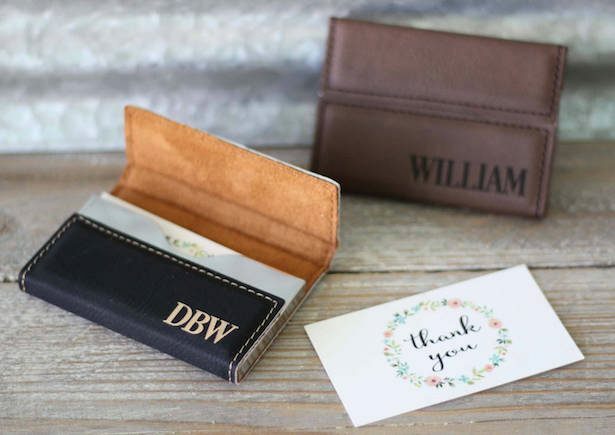 For the career-oriented guy in your wedding party, think no further than this personalized business card case. Buyit at TheMintBride on Etsy. 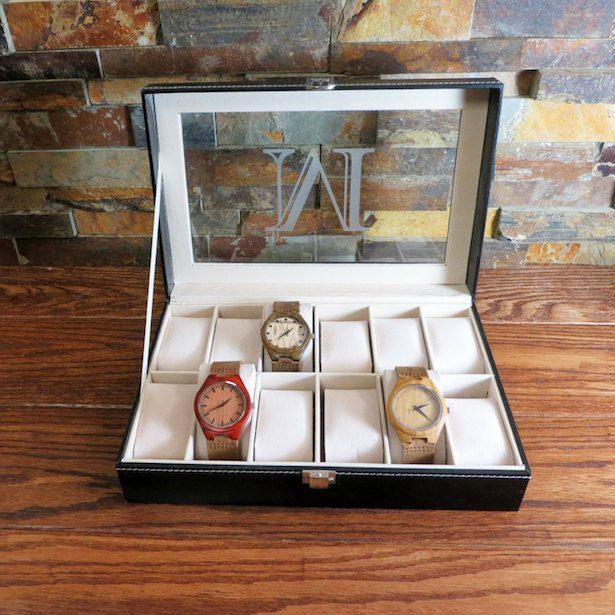 One of the best presents I had ever got for my hubby, is a personalized watch box. It really is the perfect gift for your soon to be hubby, a best man and even the father of the bride. It holds up to 12 watches and allows them to display and care for their accessories in style. Buy at Donebetter on Etsy. This post has been sponsored and it contains affiliate links. As always, all opinions are my own. Thank you for supporting our partners.